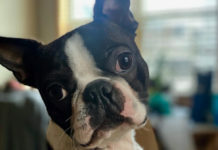 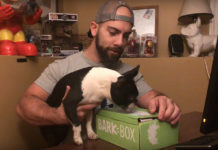 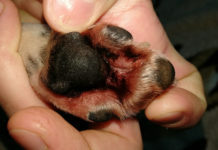 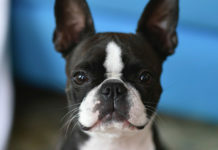 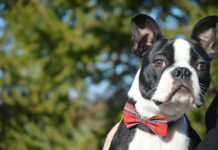 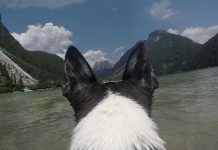 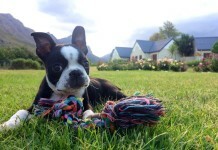 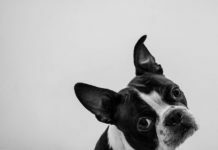 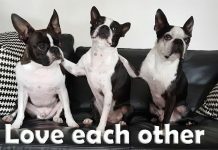 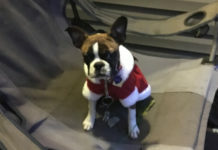 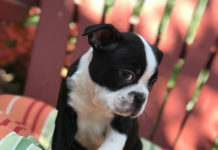 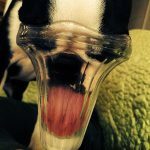 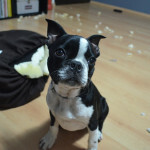 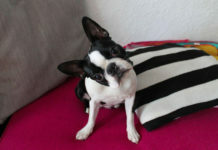 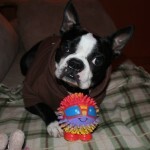 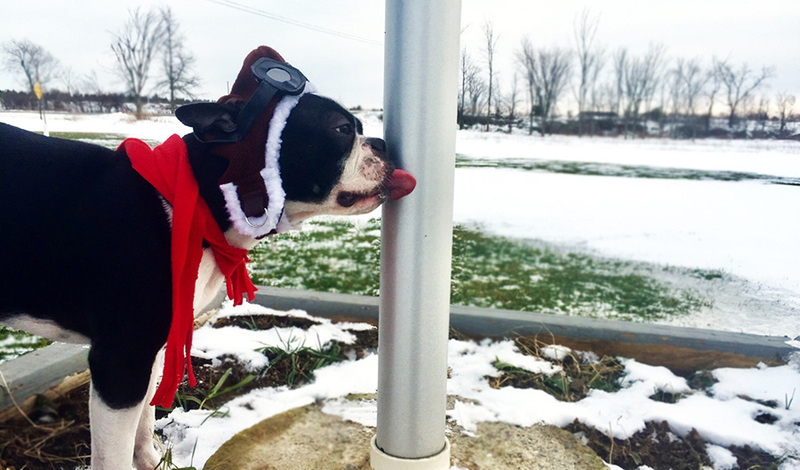 Here is a photo of a Boston Terrier dog named Rocky at 1 year old from Redwood, New York, US. 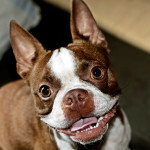 Dogs Smile! 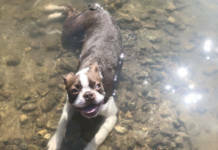 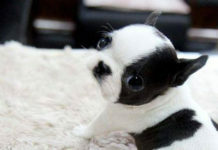 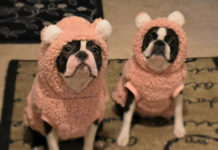 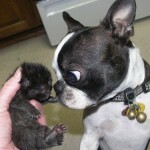 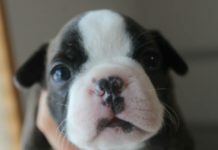 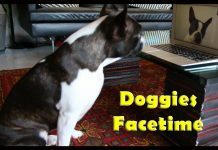 See 50 Boston Terrier Dogs Smiling!